An interactive e-book that teaches you how to deal with yo-yo dieting, navigating nutritional claims, negative feelings or thoughts around eating, and feeling consumed with thoughts about food and weight. If you’re ready to heal your relationship with food for good, this e-book is for you. If you have ever struggled with yo-yo dieting, navigating nutritional claims, negative feelings or thoughts around eating, and feel consumed with thoughts about food and your weight – this e-book on Intuitive Eating is for you. Get ready to get off the diet roller coaster and begin healing your relationship with food and your body – now! 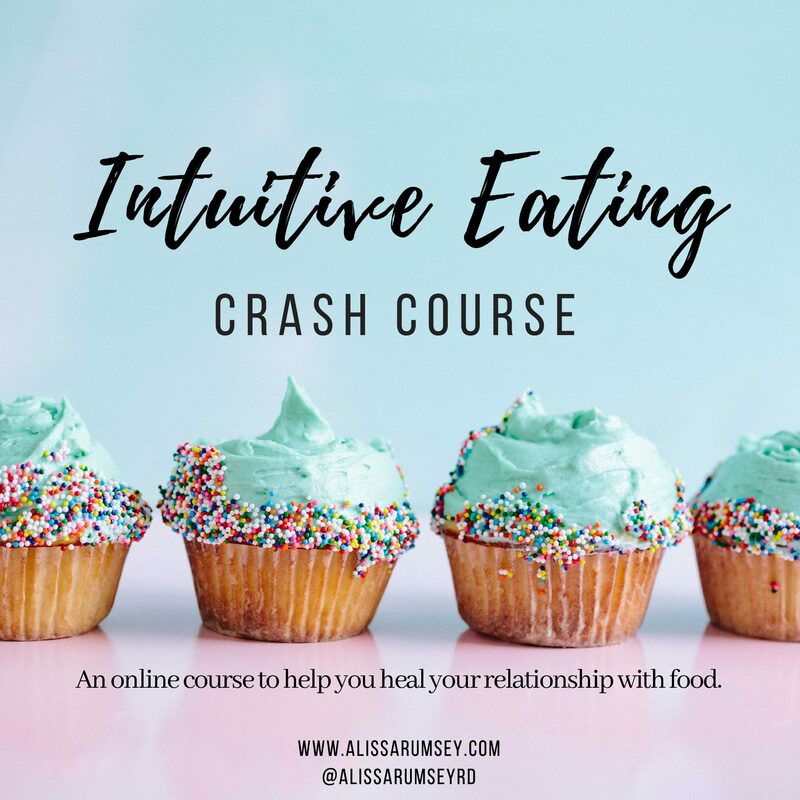 This guide discusses a several of the principles of Intuitive Eating, complete with interactive worksheets, challenges and resources to help you begin to find food freedom. 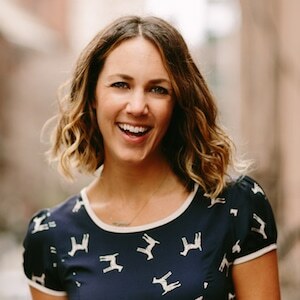 My goal is to help you start to tune more into what your body needs and wants, learn to find pleasure and satisfaction with eating, reframe any negative food police or inner critic thoughts, and find ways to deal with emotional eating. 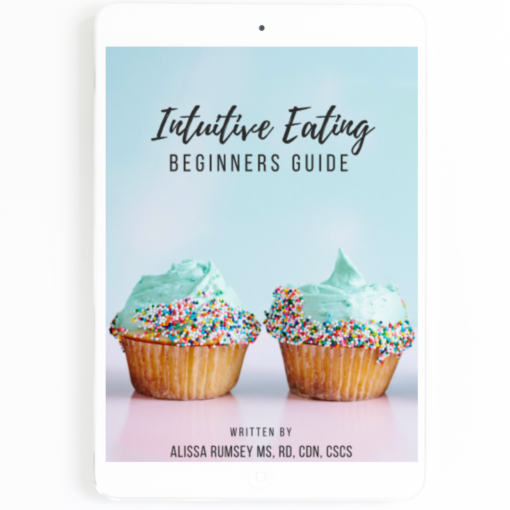 Whether you are exploring Intuitive Eating for the first time, are on your way to becoming an Intuitive Eater, or are somewhere in between – this e-book is for you! Together we will go through some of the basic principles that will set the framework for success on your journey towards food freedom. Learn how to eat normally again outside of diets and diet mentality. This is something that will stay with you for life. You’ll put an end to the cycle of being on or off the wagon and discover how to eat and enjoy food, without the guilt.